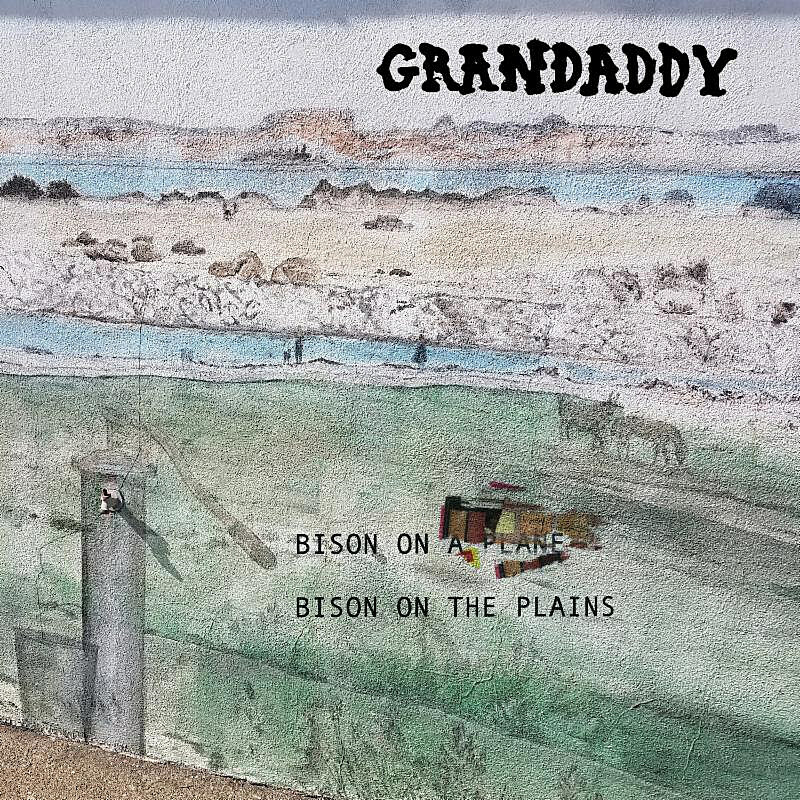 Grandaddy have shared a new song, “Bison on the Plains,” which was started for their 2017 album Last Place but wasn’t finished till recently. “It sounds as if the words are about the melodramatic lengths I go to… and methods I employ… to frame an image in a song,” says main man Jason Lytle. “Almost jokingly. But respectfully. Like all of the noises, sound samples, buttons, keys, circuits, wires, strings, and gear it takes for someone like me to facilitate the lonely looking image of a solitary bison standing out on the open plains. I have no regrets of being a songwriter that cannot simply just pull this off with an acoustic guitar and some lyrics. I need my ‘tricks of the trade. '” If it reminds you a little of The Cars’ hit “Drive,” that’s intentional, but in a very Grandaddy way. A couple years back, Nicole Atkins was staying in an Inn in Vermont where she had some “really weird dreams,” including doing a cover of Guns N’ Roses’ hit “November Rain” as a country duet. A couple years later, the dream became realized with help from one of the masters of duets, Mark Lanegan. Their voices sound great together and the original’s bombast gets smoothed out with this Nashville arrangement…and it’s three minutes shorter than the original, too. Listen at Stereogum. Dipset’s first album in 14 years, Diplomatic Ties, comes out on Thanksgiving and they’ve shared another song from it. With Belly’s auto-tuned hook, it sounds a lot more modern than previous single “Sauce Boyz,” but Cam’ron, Juelz Santana, and Jim Jones still sound as menacing as they did back in the day. Longtime The Roots frontman Black Thought released his first-ever solo EP, Streams of Thought, Vol. 1 (produced by 9th Wonder), earlier this year, and he’s about to follow it with the Streams Of Thought Vol. 2 EP (produced by Salaam Remi) on Monday (11/26). He shared the new EP’s single “Conception,” which features Black Thought’s rhymes in top form and a powerful, soulful hook. Canadian death metal new-ish-comers Tomb Mold released one of the year’s most loved albums with Manor of Infinite Forms (which is already landing on year-end lists), and today they followed it with a new two-song EP. As on the full-length, they blend interesting (and often catchy) riffage with brutal, burly growls, and they manage to make familiar sounds feel fresh. Cults have just released new compilation Offering B-Sides & Remixes which comes just in time for their tour and is pretty self-explanatory. There are three new songs, including single “Not Impossible,” plus remixes from Mike Simonetti, Etienne de Crecy, and This Mortal Coil’s John Fryer.